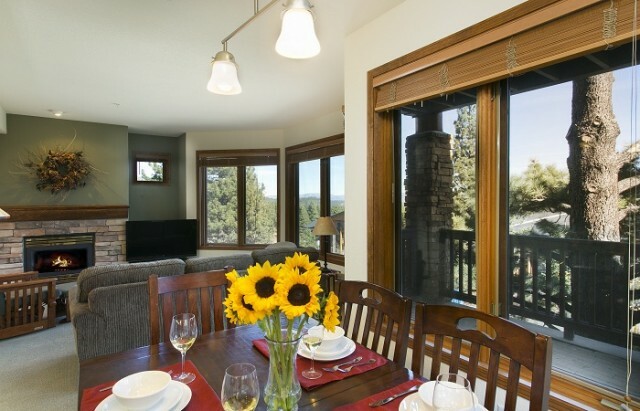 Eagle Run Townhomes are the only luxury Ski in / Ski out town homes in all of Mammoth. 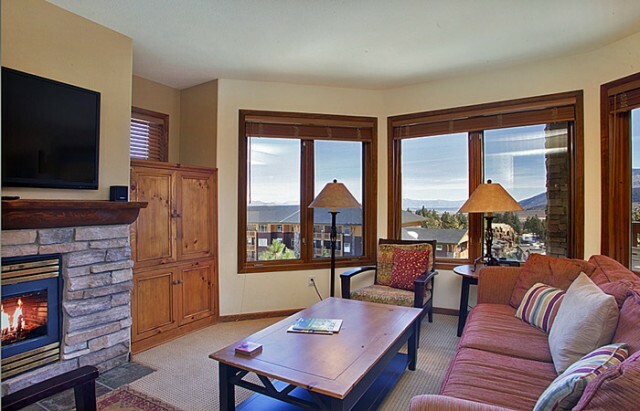 Each condo has a private entrance and grand views of Mammoth Crest and The Sherwins. The entire property abounds with aspen trees, and is quite colorful in the fall. Guests can enjoy the use of two spectacular outdoor hot tubs all year round and a central barbecue is available during the summer months. There is secure underground garage parking with elevator access to the townhomes. Featuring Beginner Runs, Lift tix, Rentals, Ski School, Restaurant and Bar. Cruise down to the Eagle Express lift directly from the edge of the property. 1) Ski a variety of groomed runs back down to the Eagle Express Chair. This is an excellent choice for beginner skiers! 2) Ski directly down to the Canyon Lodge area which services Chair 7, Chair 17, Canyon Express, Chair 8 and the Gondola to and from the Village. 3) Ski toward Chair 25 or Chair 9, which takes you directly to Chair 5 and the heart of the Mammoth Mid Mountain. Skip the crowds and long lines at Canyon Lodge for the relative tranquility and Great Mountain access from Little Eagle Lodge.